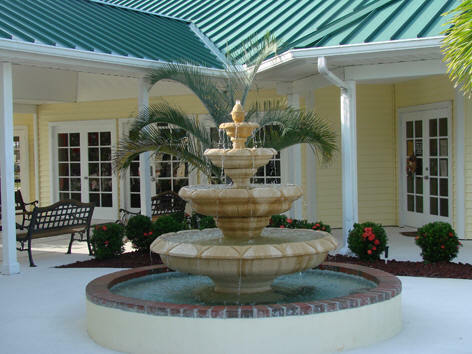 indoor and outdoor facilities for use by residents and their guests. Relax, enjoy a game of billiards with your friends. Relax by our new outdoor kitchen! (Above) Watch our short slide show showing our new outdoor kitchen! 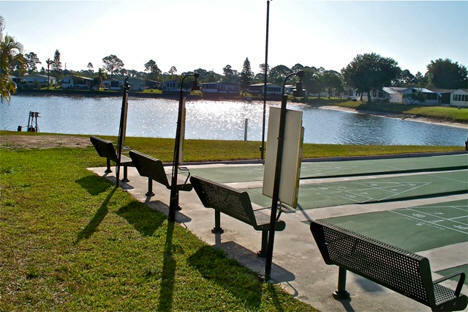 If tennis is your game, try our courts with your friends. More fun by the Pond!